With the rapidly changing customer needs and shopping behaviors, it becomes imperative for retail companies and consumer packaged goods (CPG) industries to develop customer centric solutions and experiences and drive business outcomes. To improve performance and achieve higher profits, Quantzig’s portfolio of CPG and retail analytics solutions use predictive analytics and prescriptive analytics to help retail and consumer product goods (CPG) companies with critical decision making around pricing strategies, product promotion, sales and demand forecasting, and merchandising planning. As the competition heightens, a dire need for innovation emerges in sales and marketing strategies to attract, retain, and achieve profitable relationships with customers. As a result, retail and CPG companies across the globe are facing challenges in making use of vast customer data for developing the right kind of customer segmentation and implementing segment-specific sales and marketing strategies for improved ROI. We develop solutions that are focused at enabling clients with successfully improving marketing ROI, optimizing digital advertising investments, identifying right media mix, devising the most profitable sales strategies, sales force optimization for creating maximum business value. 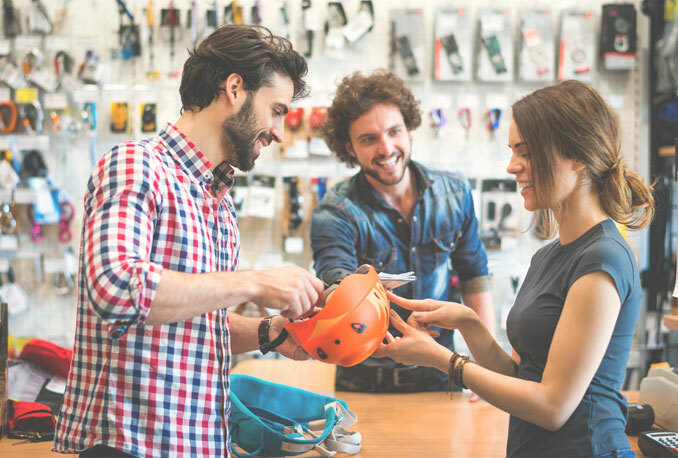 Retail companies are constantly on the lookout to provide omnichannel shopping experience to customers but face several challenges in choosing the right kind of products through each channel. We deliver merchandising analytics and category management solutions that help our clients in aligning merchandising decisions with customer expectations and improving sales. Our category management solutions are targeted toward enabling clients with successful development of cross-channel and multi-channel retail strategies, by obtaining insights on customer demand and preferences. We also develop localized strategies to implement merchandising and assortment plans specific to each local channel based on demographic segmentation, buying patterns, historic patterns, etc. Seasonal customer demands specific to quality and increasing online shopping behavior have created a need for supply chain visibility and optimization solutions. 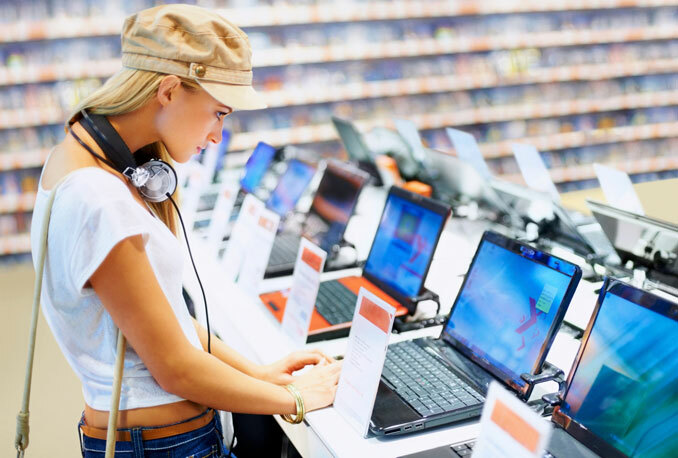 Retail and CPG companies are focusing on improving their supply chain operations with the help of advanced analytics to keep up with the competition and ensure high customer satisfaction levels. With the potential of deploying real-time analytics for improved visibility and coordination throughout the supply chain, we help clients by enabling seamless integration between multi-channel supply chains to facilitate sales through traditional and online channels. Business Challenge: Our client, a leading retailer, wanted to improve the returns from its marketing efforts by incorporating customer behavior insights and creating a customer centric marketing strategy. Situation: The client was facing serious challenges from the competition in its market which mandated a shift in business focus. The client wanted to adopt a more customer centric approach to its marketing practices, and was looking to understand customer behavior, to drive strategic decision making and create customer-focused marketing strategy. Impact: The client was able to understand customer purchase patterns and predict shopping preferences. Our CPG and retail analytics solutions also helped them improve customer acquisition, customer retention and achieving growth. This helped the client in eventually improving the revenue. Business Challenge: Implementation of a robust pricing analytics solution. A leading supermarket chain in the US wanted to conduct a pricing analysis exercise for its grocery line of products that had premium as well as standard variants. Situation: Reliance on traditional price setting methods resulting in reduced sales than competitors. Client had seen frequent change in competitor pricing and wanted to understand the impact on own products and also decide on optimal pricing for both premium and standard variants. Impact: Improved sales growth through implementation of retail pricing strategy. Client achieved visibility on current SKU performance, demand and price variations. Also, they were able to implement a robust process based on price elasticity model for better understanding of impact of changes in competitor pricing. The key benefits achieved include reduced wastage and inventory cost for low performing SKUs, resulting in overall sales growth of 9-11%. Business Challenge: A leading consumer goods manufacturer was facing problems in conducting demand forecasting and assessing the optimal volumes of products to be manufactured. Situation: Issues with managing day to day operations and making efficient use of customer data. As a result of improper demand forecasting process, the client was facing problems in managing demand levels, determining lead times, and stock replenishment levels to intimate suppliers and retailers. Impact: Improved service levels and accuracy of forecasting. The client was able to improve its service levels through implementation of effective demand forecasting and inventory management model, which helped them in accurate demand forecasting at an individual product and retailer levels. Want to know more about our success stories?